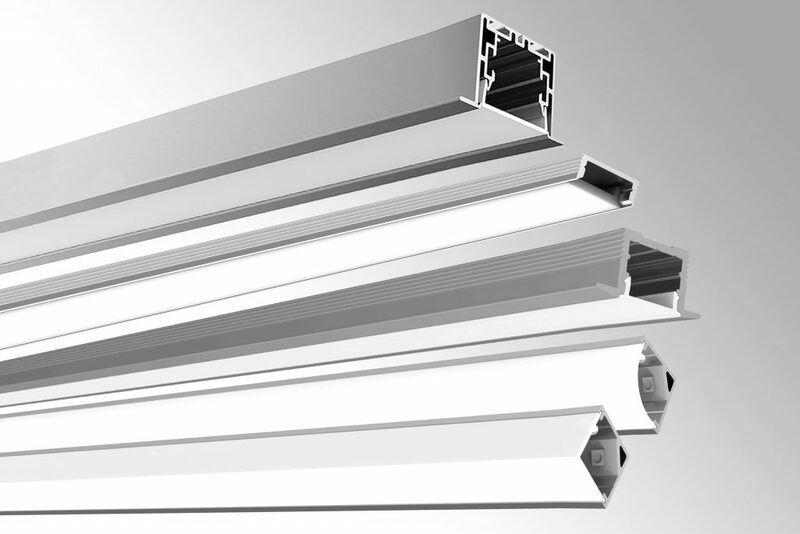 Our profiles are made to house all types of LED strip lighting. 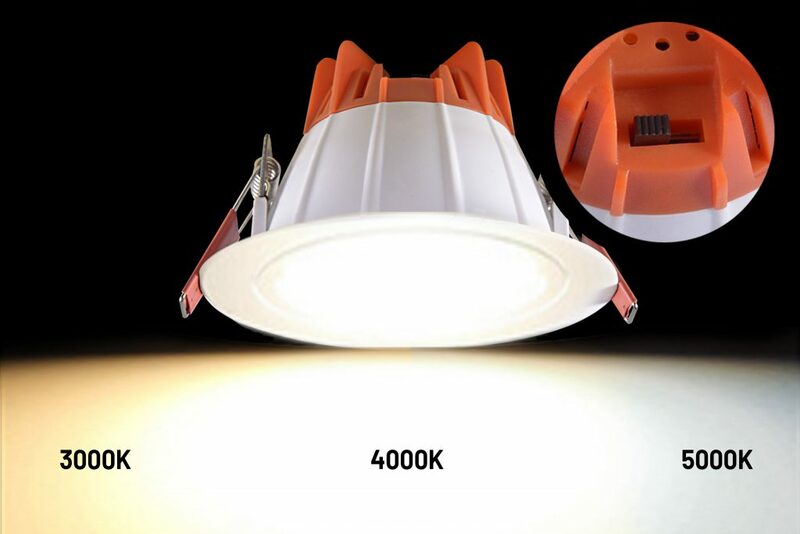 They hold LED Strip lights securely in a housing, neatly tucked in for extended periods of use and provide evenly distributed lighting effects to any location. 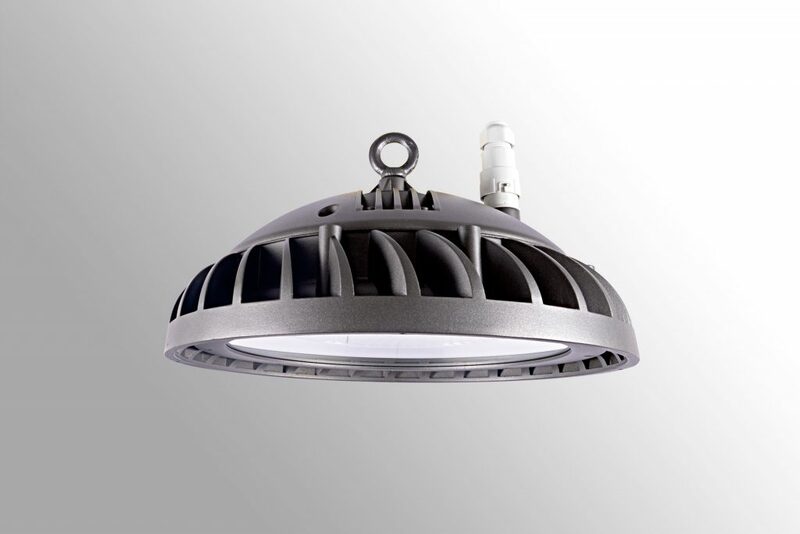 Encased within a heavy duty IP rated aluminium housing, our range of LED High Bay Lights are designed for lighting performance and durability. 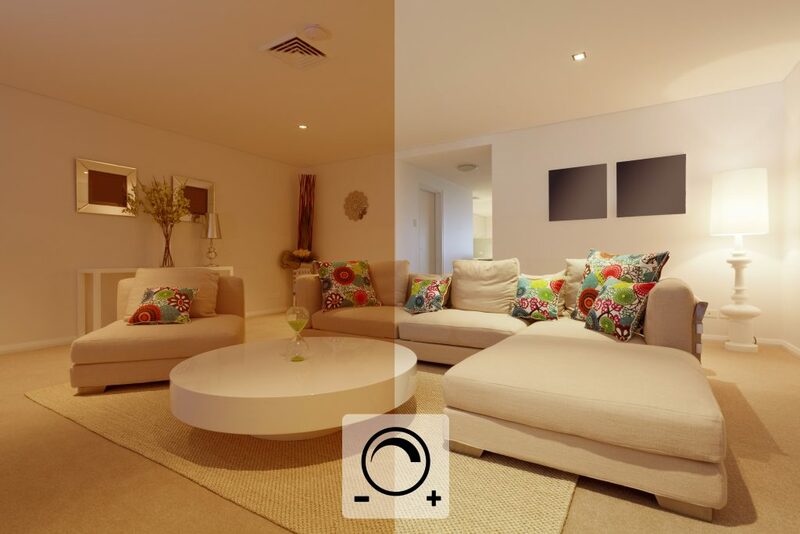 Want to have the flexibility of changing to different colour temperature of light just in case you change your mind? Try our latest range of CCT switch adjustable products. Feeling alert during the day and want to relax at night? Check out our dim to warm product range. It allows you to change the atmosphere of a space by dimming down the light. Check out our latest project portfolio. Call or email us to find out more on stockist locations and other lighting services we offer.